Happy Tuesday everyone!! Today's tool is from the craft store. I went down the scrap booking aisle with blinders on my eyes. I stayed focus...just needed to get the large circle cutter that's on the left in the picture below. If I start another hobby, I think I'll drown in crafting supplies. 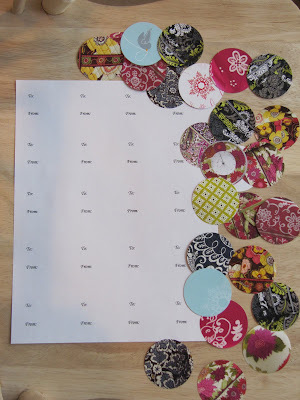 Scrap booking is something I've always wanted to try, but don't want to start. Looks like it can be addicting! 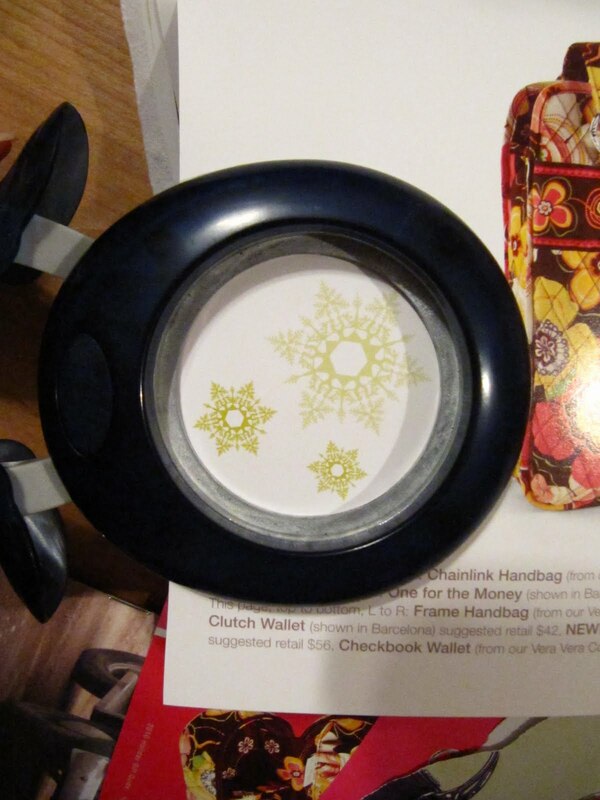 I only bought the circle cutter and it's great! (ok, I did buy a few sheets of pretty scrap booking paper too). The hole punch with the purple handle punches a tiny circle and the blue one on the right is the traditional hole punch. You can do so many things with them, but today's tutorial is with the large punch. 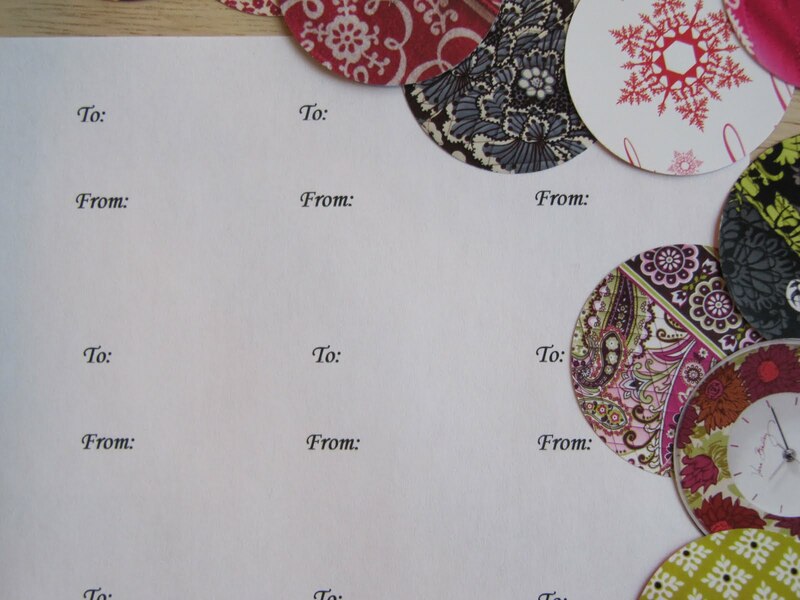 Today we are making gift tags! 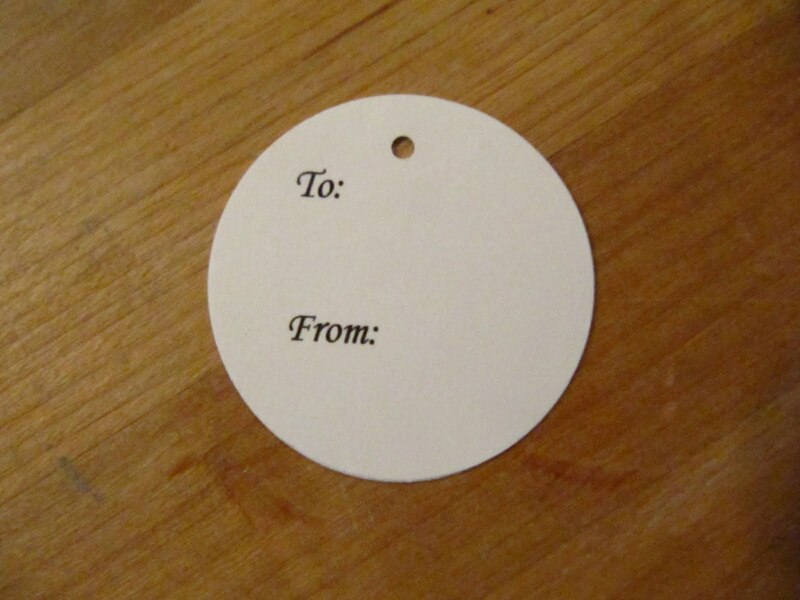 Recycled gift tags that is. We'll be making them out of catalogs...you know all the catalogs we get by the boat load in the mail. 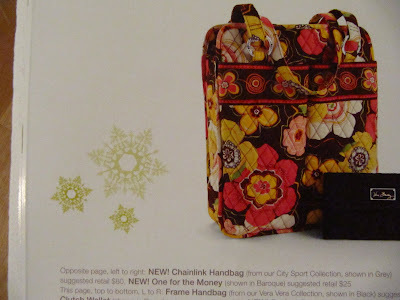 I used the Vera Bradley catalog because of the great prints and graphics, but any colored print will work. You may have to trim away some of the paper on the side, so the hole punch can snug up against the design that you'd like. Isn't this green print cute! The circle punch is open on the top, so you can center the design if you need to. 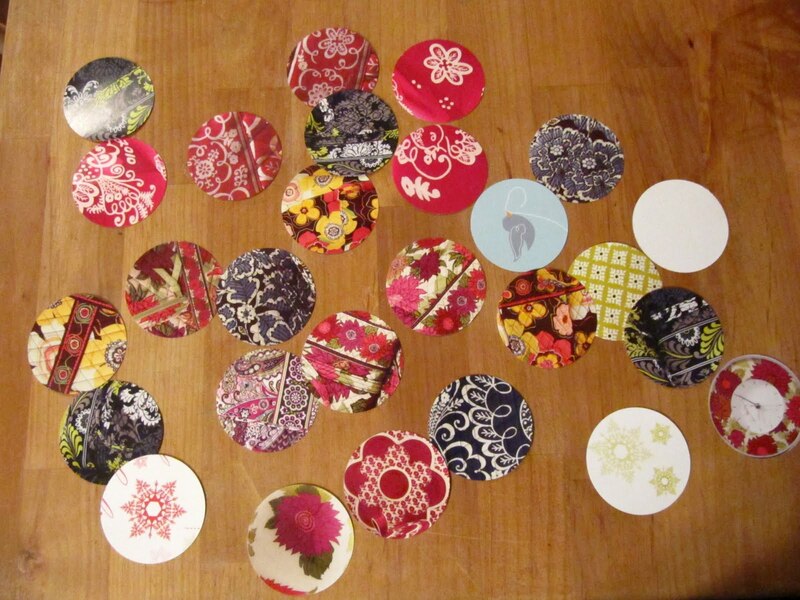 These are all the circles that I punched from one small catalog in a matter of minutes. Next I printed out a full sheet of "To:" and "From:" on Microsoft word. 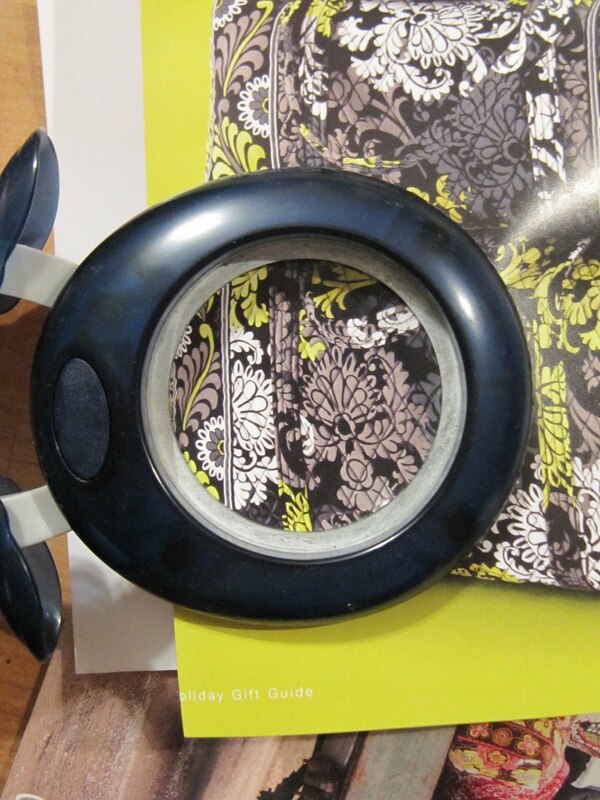 I played with the layout until I could fit the words in the size of my hole punch. 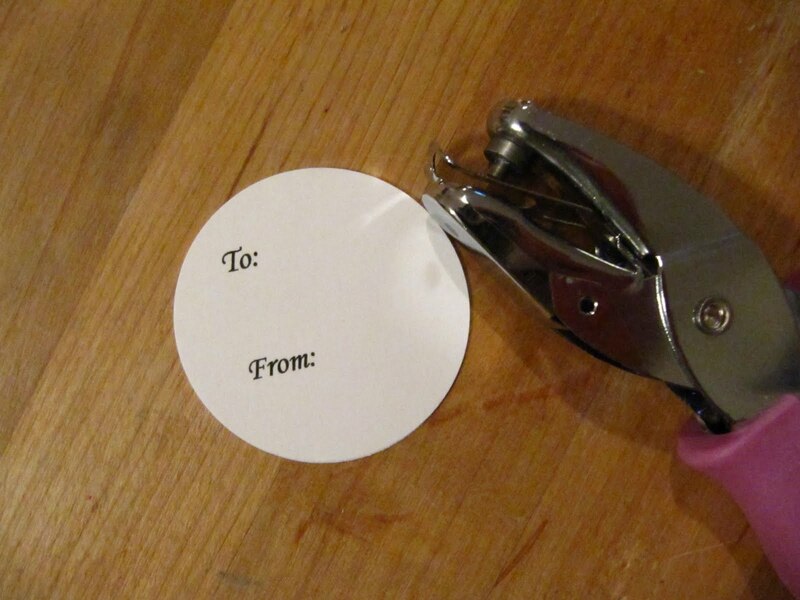 Now just punch out the gift tags with the hole punch. The easiest way to attach the decorative circle to the "To / From" circle is permanent double sided tape. and then place the decorative circle on top of that. 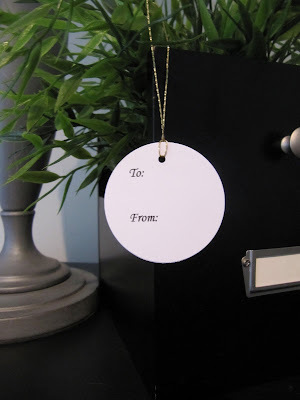 You will need a small hole for the string on the gift tag. You can use the tiny hole punch or just poke a hole with the tip of your scissors or maybe a nail. 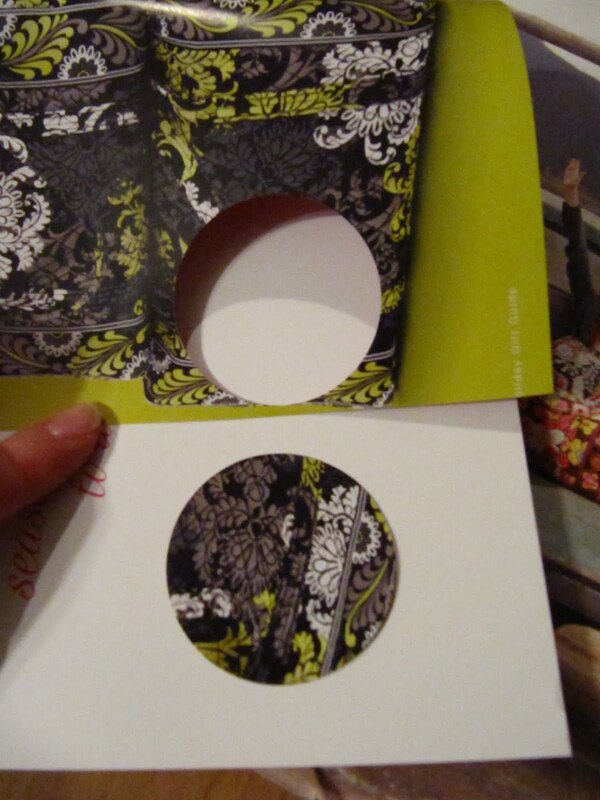 Here is a close up of the tiny hole punch. 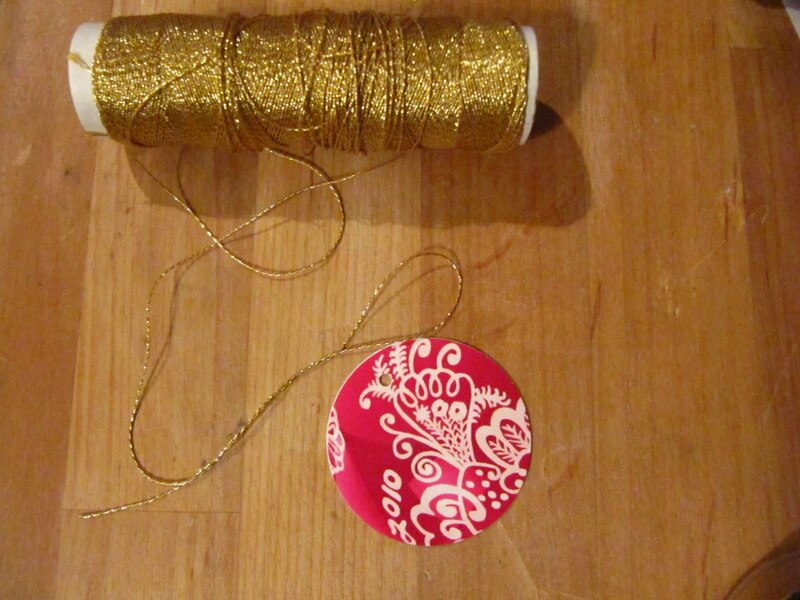 Just add string, ribbon, twine or yarn. Here is the front of your finished gift tag: quick, easy and recycled. I love that you used your old magazines! Brilliant! That is so great! I read nearly all of your blog yesterday (during I was in university... well....) an you have so great ideas. Really, it is amazing! And by the way i love your sewing room! I do the same thing!!!! 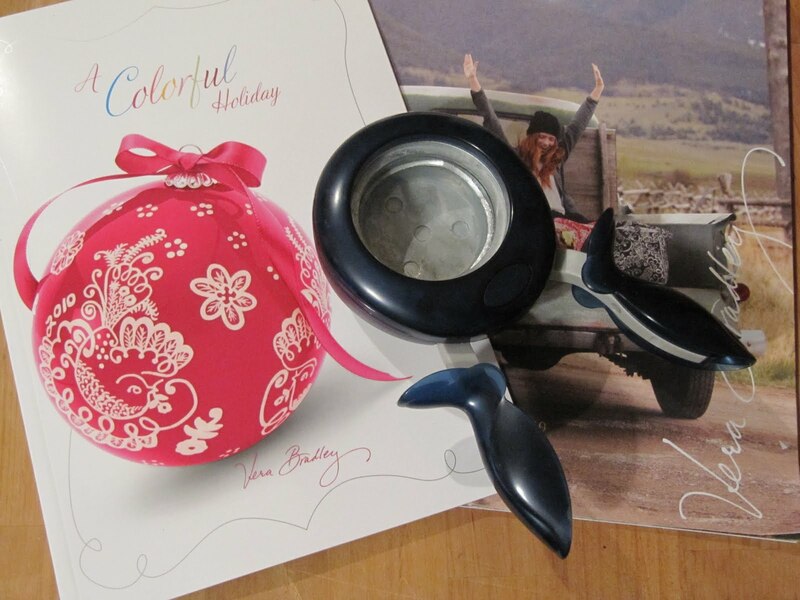 this year I bought a punch that is in the shape of a gift tag how cool is that? I am with you about the scrapbooking. I don't need more hobbies because I don't have enough time as it is... 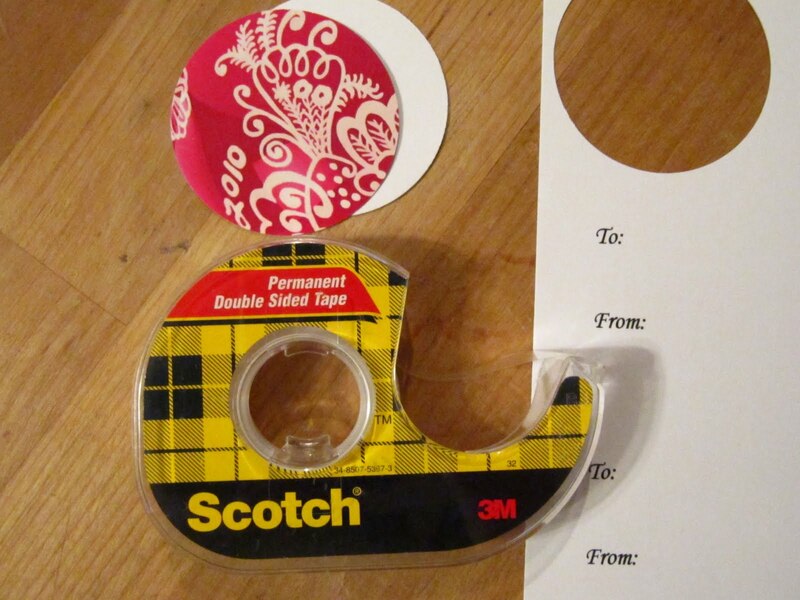 This is a terrific idea! Oh, dear! I feel a shopping spree coming on. My hole punch is rusty, and I think everyone NEEDS one of those circle cutters! I love my circle punch tooo. As always super cute idea!! 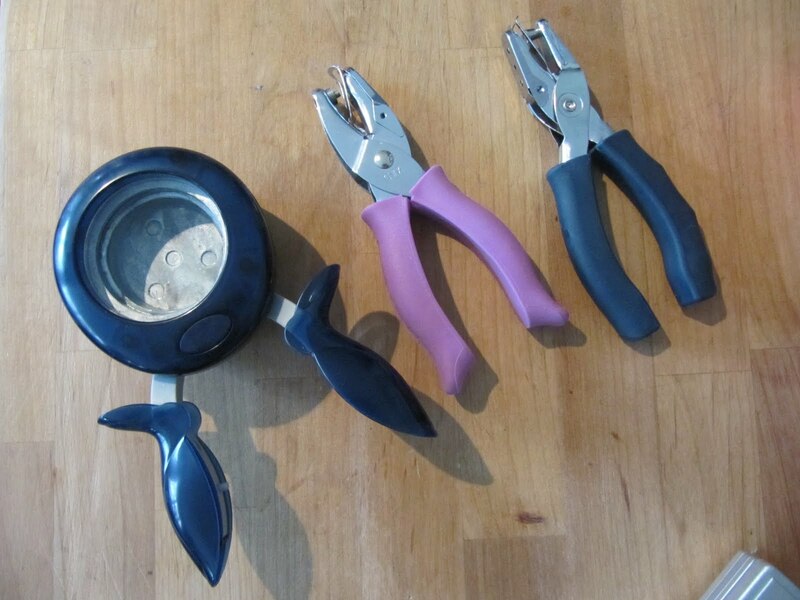 I love new tools...and that is a really cool one. Guess I need to go shopping at the craft store!! I should invest in one of those circle punches. What a great idea! It's always good to recycle those pretty catalogues. I make my own tags too with my punches and old Birthday and Christmas cards. 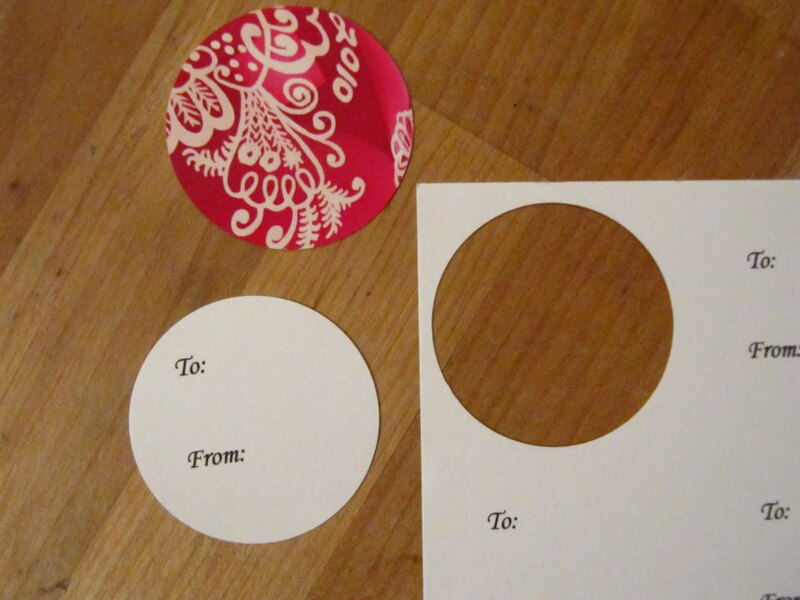 Now I need a circle cutter and a tiny hole punch would be nice too! 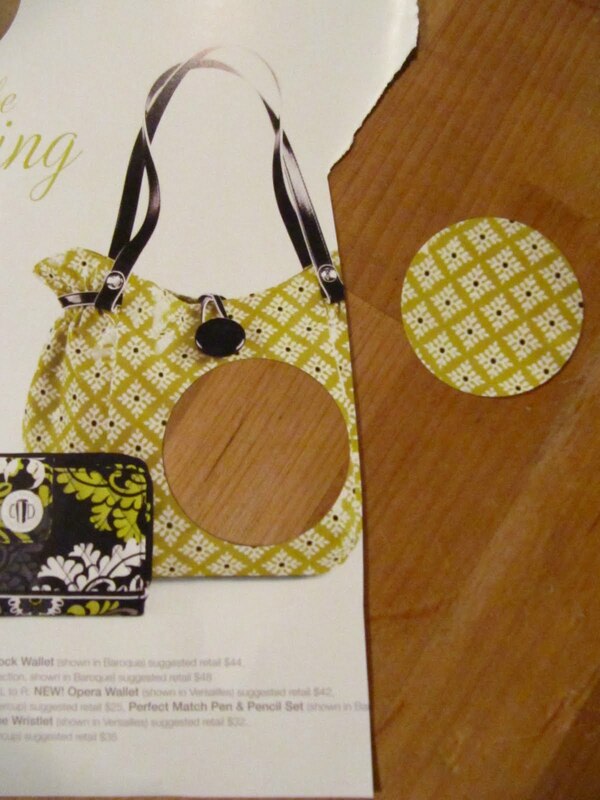 What a great use of old catalogs... I'll have to re-evaluate the ones that come in here. 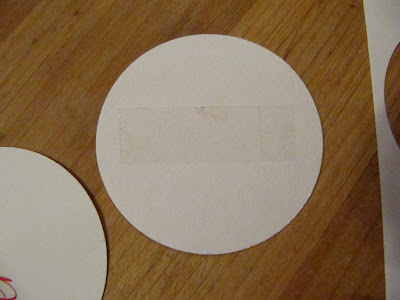 I was thinking about the possibility of using a full sheet of adhesive paper for the to/from part... just a thought but it adds expense. I love your blog its great ideas. Okay circle cutter, I'll watch if there is shop in France. the circles are 5 cm ? What a wonderful idea for all the fliers and catalogs that come my way that I hate to toss. Now I can start a stash for tags next year and trash what's left...thanks so much. PS I'm excited to see your cookies at Jodi's! 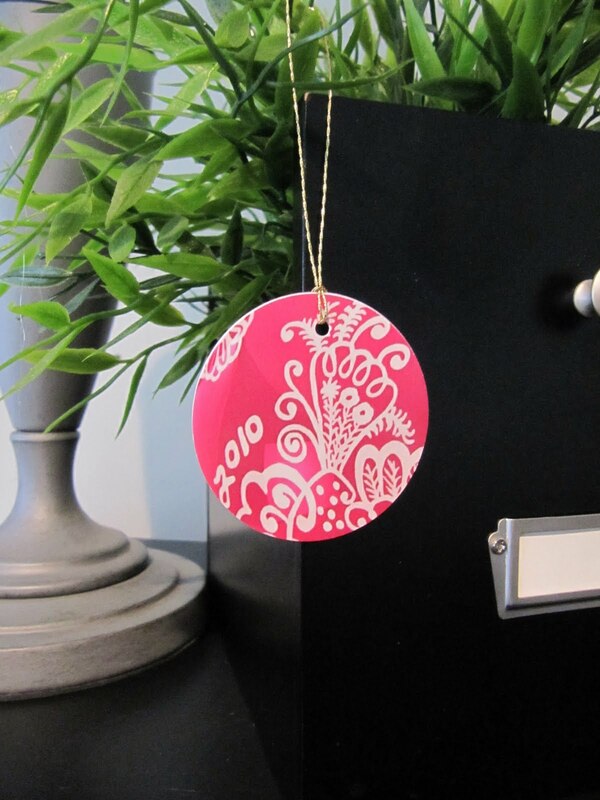 Smart idea for repurposing that pile of holiday catalogs. Thanks for the good idea. Hey, this would be fun to do with my old Xmas cards too! Too cute! What an easy way to recycle. I could even get my 5yo invovled. Those would be cute as little ornaments, too. Following your TT&J link. Karen I just love this idea. I could not find the hand punch, but JoAnn's did have the push down kind. They had the scrapbooking supplies on sale, so I bought the 5x7 card stock to use. Thanks for such a creative idea! I am pretty happy to discover this post that I was trying to find for a long time. It made me truly happy and cute gift tags. Flowers have a universal appeal and are often gifted to friends and family members. Flowers symbolize emotions of joy and pride. Whenever there is a special occasion, people buy flowers to celebrate or gift them to friends to make them feel special. There are several unique flower gifts that are ideal to gift people on different occasions ranging from birthday and anniversary celebrations to housewarming parties, Valentine's Day, Christmas and other festivities. Excellent idea. 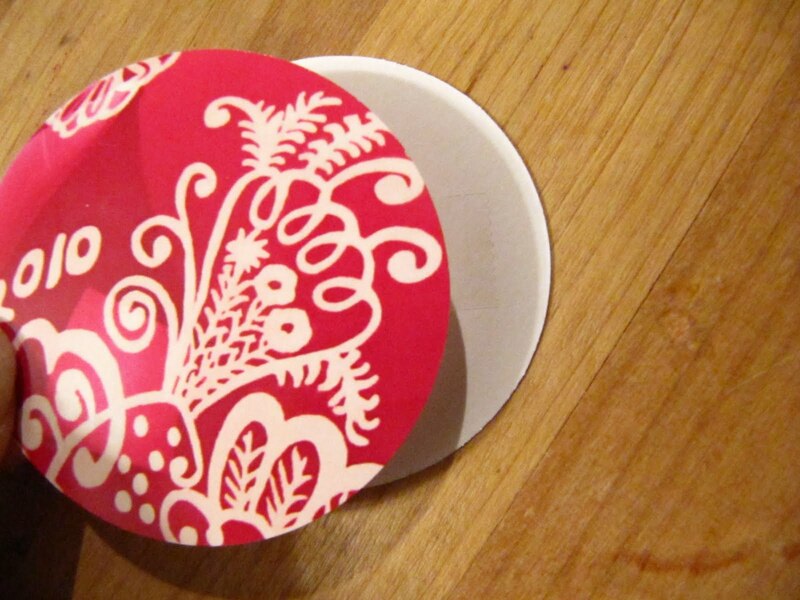 I just received a beautiful Christmas card with artwork from Punch Studios and I thought "there must be something creative I could re-purpose that card for". Your idea is absolutely wonderful. Thank you for sharing and inspiring.